Notes: Over the years, market developments have proven the wisdom of Graham's strategies. 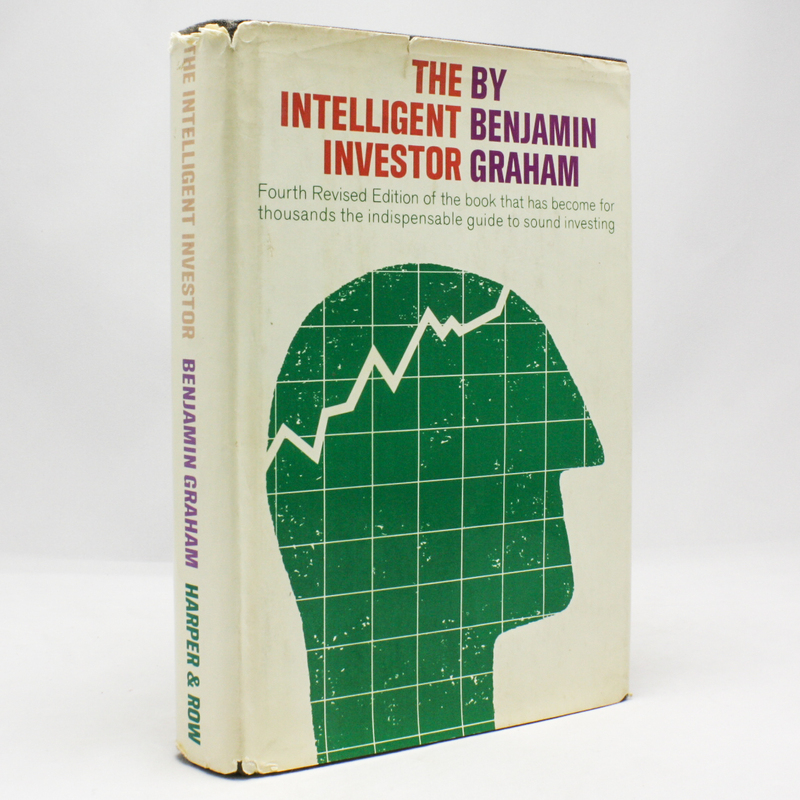 While preserving the integrity of Graham's original text, this revised edition includes updated commentary by noted financial journalist Jason Zweig, whose perspective incorporates the realities of today's market, draws parallels between Graham's examples and today's financial headlines, and gives readers a more thorough understanding of how to apply Graham's principles. Quotes: "By far the best book on investing ever written" - Warren E. Buffet.